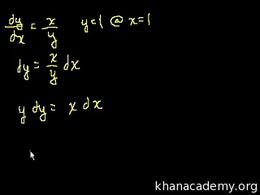 Calculus (Latin, calculus, a small stone used for counting) is a branch of mathematics focused on limits, functions, derivatives, integrals, and infinite series. 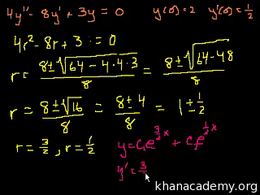 This subject constitutes a major part of modern mathematics education. 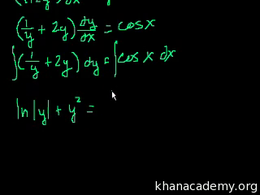 It has two major branches, differential calculus and integral calculus, which are related by the fundamental theorem of calculus. 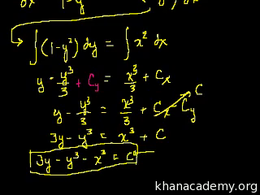 Hairy differential equation involving a step function that we use the Laplace Transform to solve. 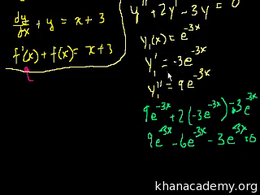 Transforms and the Laplace transform in particular. 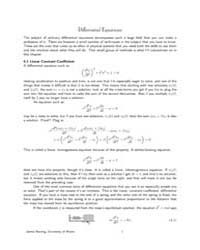 Convolution integrals. 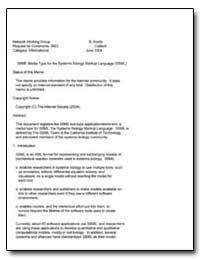 Minima, maxima, and critical points. Rates of change. Optimization. Rates of change. 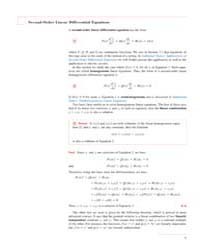 L'Hopital's rule. 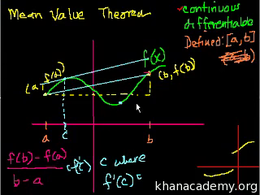 Mean value theorem. 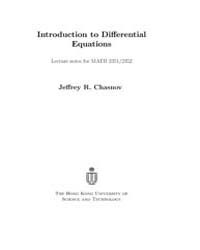 What a differential equation is and some terminology. 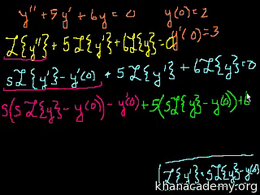 Another separable differential equation example. 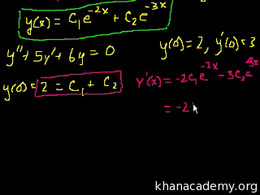 Another example with initial conditions! Let's find the general solution! 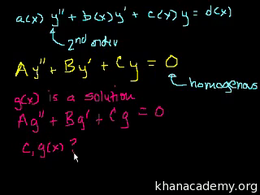 Introduction to 2nd order, linear, homogeneous differential equations with constant coefficients. 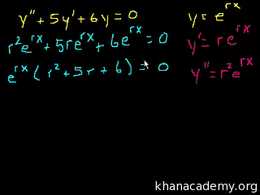 Using the Laplace Transform to solve an equation we already knew how to solve.